Winnipeggers will soon get the chance to become even more connected. June 4 is Trails Day, when there will be six multi-use trail events for individuals to explore across the city throughout the day. One brand new trail will be Bishop Grandin Trail West – a five-kilometre route that runs west from the Red River at Bishop Grandin Boulevard to McGillivray Boulevard.It was funded by all three levels of government under the banner of the Manitoba Rural Infrastructure Fund. Lukes, who lives in St. Norbert, said the trail links the communities of University Heights, Waverley Heights, Waverley West, Linden Ridge and Whyte Ridge. On Trails Day, the new route will be showcased by the four-kilometre Cycle Tour – FortWhyte Alive to Crampton’s Market, during which participants will get a guided tour of FWA before continuing on the trail for a trip to the market. Sean DeGagne (left) and Erin Crampton pictured at Crampton’s Market next to the new Bishop Grandin Trail West, which will be one of the featured sites on Trails Day. When event participants arrive at Crampton’s Market, they can expect to find a selection of locally grown produce, dry goods and baked goods, as well as the chance to score goody bags and receive bicycle and sports therapy advice from various organizations. “There will be a whole bunch of local food producers and we’ll also be giving out swag bags. People will get a rewards card and receive a sticker at every station they visit. When they get five, they can collect a bag,” Crampton said. Other Trail Day events will include Harte Trail’s Paw Trek and Dog Show, which starts at Oakdale Street and Ridgewood Avenue in Charleswood and Discover Transcona’s Many New Trails, which begins at the Transcona Historical Museum on Regent Avenue West. 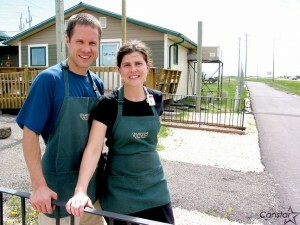 Crampton’s Market is located at 1765 Waverley St. For more information, and downloadable maps, visit www.winnipegtrails.com. Province reveals pedestrian-centred overpass, trail. 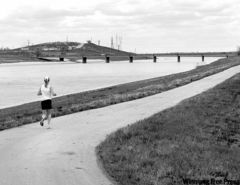 Former premier Duff Roblin dreamed not just of building a floodway but of developing the floodway corridor for recreational use for all Manitobans. The first one he got built in short order. The latter took 50 years. On Friday, the province gave a glimpse of the first phase of that floodway development that includes construction of a $3-million pedestrian overpass bridge spanning Highway 59, across from the Birds Hill Provincial Park entrance. 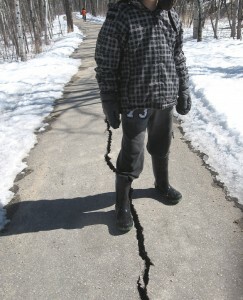 PHOTOS BY KEN GIGLIOTTI / WINNIPEG FREE PRESS A jogger on an existing trail adjacent to the floodway. A 48-kilometre recreational trail is being built in the area. The bridge is a key component in a 48-kilometre recreational trail for non-motorized travel being built along the west side of the floodway here. The bridge will also connect cyclists and others with Birds Hill Park, which has over 100 kilometres of additional trails, starting at the Cedar Bog Trail. The pedestrian bridge and a portion of the trail — from about Garven Road to Lockport — is expected to be completed possibly as early as August. Finishing touches are likely to continue until fall when a grand opening is scheduled. The entire trail, extending as far south as Duff Roblin Provincial Park, at a cost of $6 million in addition to the bridge’s cost, will be completed by next summer. It will be open for four-season use including walking, jogging, cycling, in-line skating, cross-country skiing, even dogsledding. There will be a dedicated toboggan hill close to Kirkness Road, north of the Birds Hill Park entrance. There will be up to six staging areas where people can park and load their bikes. Janice Lukes, a director with the Winnipeg Trails Association, expects some people will be skeptical. “It’s pretty hard for the average Joe to get the picture,” she said. But Lukes has no doubt the trail system, once built, will attract hordes of users. “Just look at the usage that old rail line (the former CPR rail line between Gateway Road and Raleigh Street the city converted into a biking/hiking trail) gets. People are really getting into this,” she said. 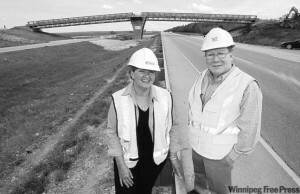 Janice Lukes of the Winnipeg Trails Association with project manager Brian Lase. Lockport. “Cycle tourism is a massive industry in Quebec, in Minnesota. We’re flat here. We’re perfect,” Lukes said. 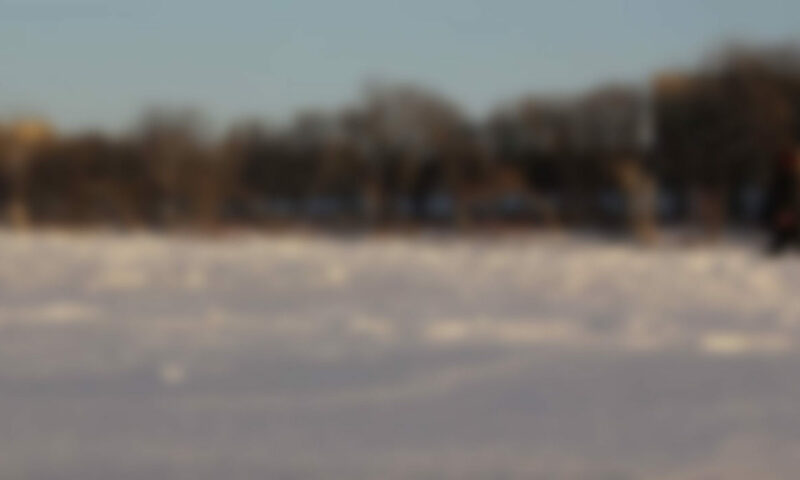 The project — which will also include landscaping and beautification, with the planting of thousands of trees and natural flowers and prairie — is being undertaken by the Manitoba Floodway Authority. The steel bridge is necessary to hook up with the extensive trail system in Birds Hill Park, and because people are already crossing the highway there. “This is a major safety concern,” said Ronuk Modha, floodway authority communications director. The bridge is 4.2 metres wide, from curb to curb. It will have an enclosure similar to wire fencing so people can’t fall out or throw things down on traffic. There will also be a viewing area in the centre. 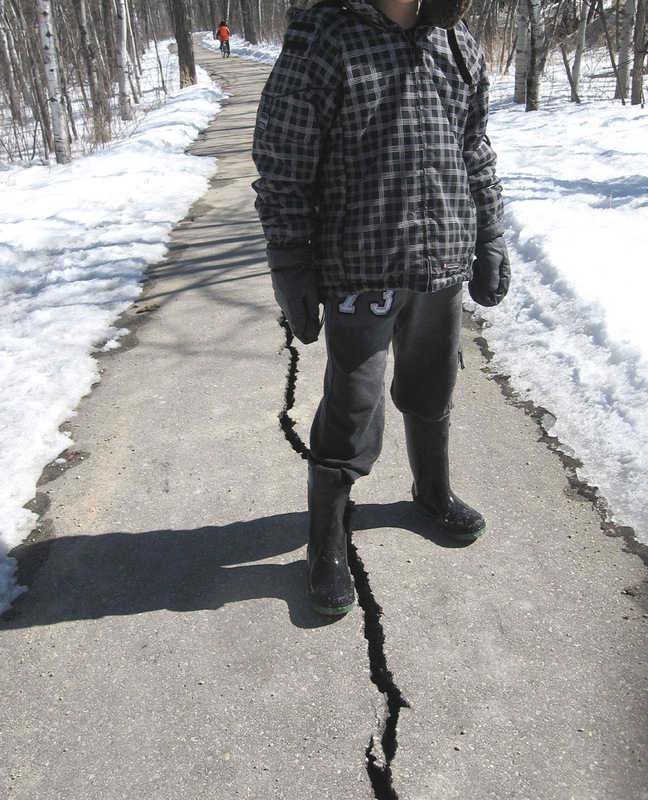 About a six-kilometre stretch of trail between Dunning Road and Garven Road is asphalt and already completed. The rest of the trail will be crushed limestone. The floodway authority is also building a three-kilometre trail into Birds Hill Park to hook up to the Cedar Bog Trail. People can’t cross the floodway from Birds Hill Park to the floodway’s west side when it’s full with flood water but that is only one to two months of the year, said Modha. Otherwise, people can cross at Dunning Road, west of the 59er Restaurant. This is just the floodway authority’s first phase of development. The second phase will take place on the southern portion of the floodway near St. Mary’s Road, Modha said. Are you discovering all the new trails in Winnipeg but find you can’t connect safely to other trails? Are you discovering ‘trail potholes’, maybe a need for cuts in the curbs to enable smoother transitions, or just a good sweeping to remove winter’s sand and gravel? YOU can help improve trail connectivity and trail maintenance! Winnipeg has made great strides in developing trails over the last few years, BUT – there is still a distance to go to enable connectivity throughout the city! YOU can help to improve the trail connectivity in Winnipeg. If you would like to see a new trail developed in your neighbourhood – or see a safer connection made to another trail – call / email your local City Councillor, Member of the Legislative Assembly AND your Member of Parliament. Call ALL three of them! Tell them you appreciate the new trails and bike routes being constructed. Remind them Winnipeg is progressing, but requires better CONNECTIVITY in our active transportation network. There are still many gaps that present unsafe walking /cycling conditions. Ask for their continued funding support to improve Winnipeg’s Active Transportation Network. The more public support they hear for the trail system, the greater odds of continued funding support! YOU are the single most important resource in enabling the development of more trails. For more information on what YOU can do to help improve Winnipeg’s Active Transportation Network, see our resources page. •	or any other maintenance related issues that will improve your trail experience. While the process of calling 311 may be a tad grueling, we have experienced some actual results! The small amount of time you invest can greatly improve the trail experience for many others. 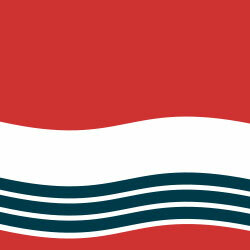 We also recommend you calling / emailing your City Councillor. Bike break down ? Call CAA ! 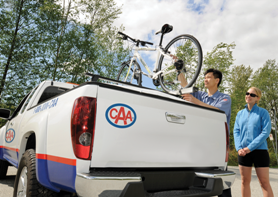 CAA Bike Assist is roadside assistance for your bicycle. If you run into a problem that cannot be fixed on the spot, CAA will transport* you and your bicycle home, to a bike repair shop of your choice, or to our preferred repair partner – Gord’s Ski and Bike. *The same towing distance limits that apply to towing vehicles will apply to transporting bikes. 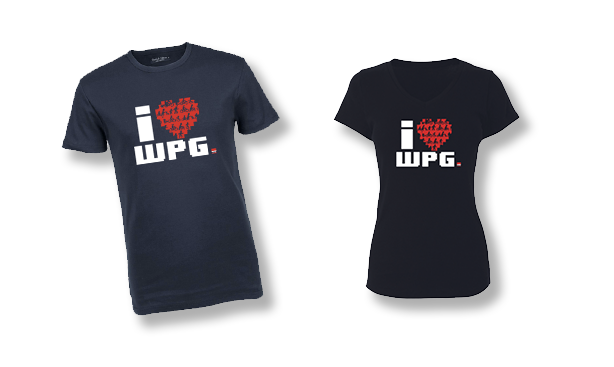 However, towing limits within Winnipeg city limits are waived to take you and your bike to the nearest Gord’s location. Not a Member? You can Join CAA Online, or call us at 1-800-JOIN-CAA (1-800-564-6222). CAA is actively promoting safety between vehicles and bicycles. As a general rule, ride about one metre (approx. 3 feet) away from the curb or parked vehicles in an urban environment. This makes it easier to avoid potholes, debris, vehicle doors and makes you more visible to the people around you. Always wear appropriate safety gear and ride with traffic.